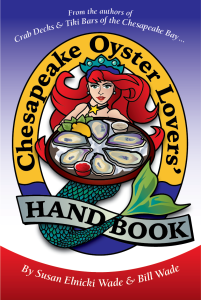 Crab Decks & Tiki Bars of the Chesapeake Bay, the smash-hit guide books that send you on waterfront getaways to bustling dock bars, steamed crab feasts and tropical lounges. From Baltimore to Crisfield, Annapolis to Virginia Beach…explore 300+ hot spots located on the shores of the Chesapeake Bay. Let our new Virginia travel guide help chart your course for dockside destinations to sip cool tiki cocktails, crack a dozen steamed crabs and discover fun on the waterfront. Explore 100+ hidden gems in the Bay's southern waters on the Potomac River, Northern Neck, Eastern Shore, Virginia Beach and other Chesapeake locations. Something new is stirring around the Bay. The Chesapeake watershed is overflowing with new distilleries and they’re popping up so fast that it’s hard to keep track. 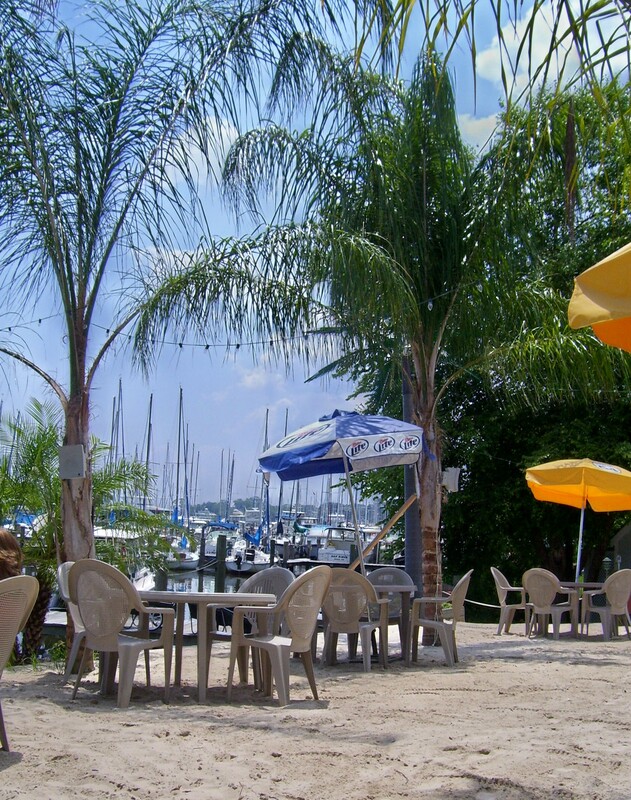 If you like rum and coke, a crisp martini or smooth bourbon on the rocks, you’ll love sipping your way around the Bay this season. As we walk onto the crab deck, I can’t suppress a smile when I see a pair of red and yellow plastic palm trees. With the rolling Chesapeake farmlands as a backdrop, they look like happy misfits determined to inject tropical spirit into the rustic rural landscape.